So without further ado, please enjoy my conversation with 5 of the world’s best designers. 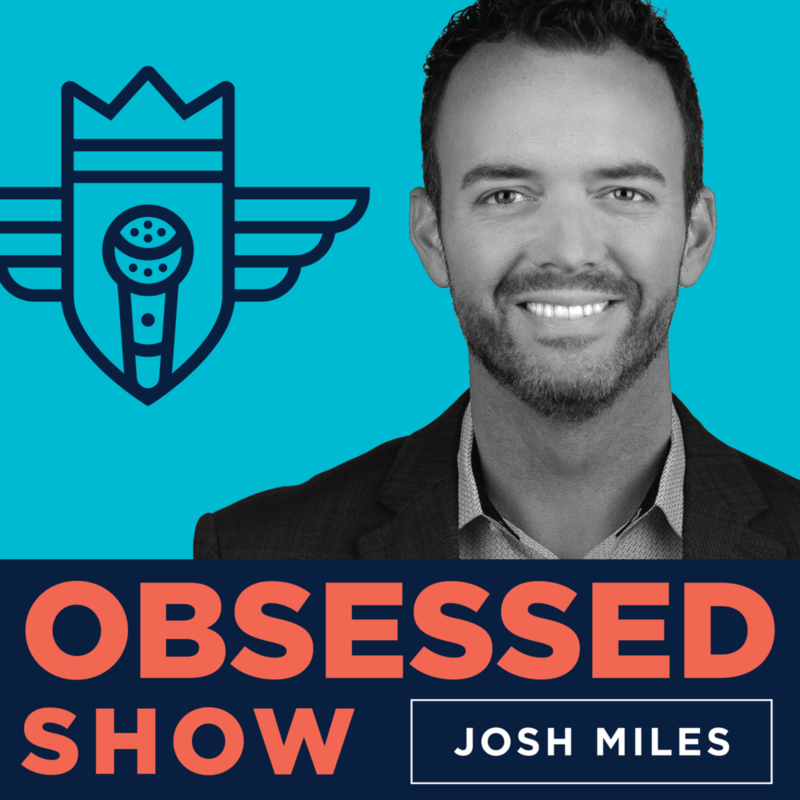 “What conversations could I have forever and never get bored?” This was the question that I asked myself constantly as I developed the concept for my new podcast, Obsessed With Design. From the time I heard my first podcast—ironically enough, Design Matters with Debbie Millman, a woman I would later interview for my own podcast—I knew I wanted to host my own someday. The tricky part was figuring out my subject matter. That’s when I looked inward. I spent the past 14 years running a branding agency in Indianapolis, and the idea of talking to the world’s best design minds across multiple disciplines was fascinating to me. I wanted to get inside their heads and figure out what makes them tick. Still in its infancy, my podcast has allowed me to interview dozens of great designers, including several of the most influential female designers in the world. Surprisingly, this wasn’t intentional. I didn’t go out of my way to find the best women in the industry. I didn’t even think about how I could get a mix of men and women. I just wanted to talk to the best designers I could, and it turned out that many of them were great, talented women.